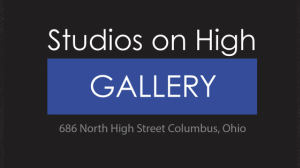 Studios on High Gallery, Columbus’ premiere artist-owned-and-operated gallery is located in the heart of the city’s energetic Short North Arts District. Studios on High is a juried gallery of 20 exceptional, local artists. A unique blend of fine art and craft, visitors will delight in artists creating works on-site in oils, watercolors, mosaics, ceramics, jewelry, wearables and sculpture. This August show will feature 25-35 Ohio artists in their semiannual “Hit the Hop” series. All 2D mediums may be submitted. Maximum artwork size is 24 x 36″. View the PDF Submission Form for more information. • 25.00 fee for up to 2 entries. 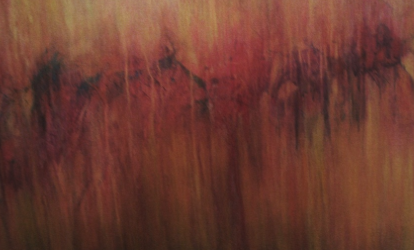 • Studios on High Gallery takes a 25% commission on sales. Click on “Hit the Hop” Submissions and follow directions.